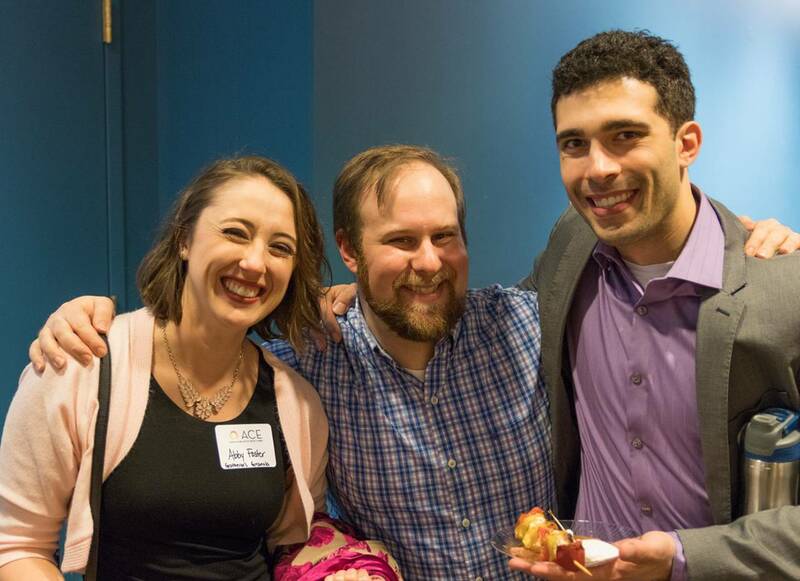 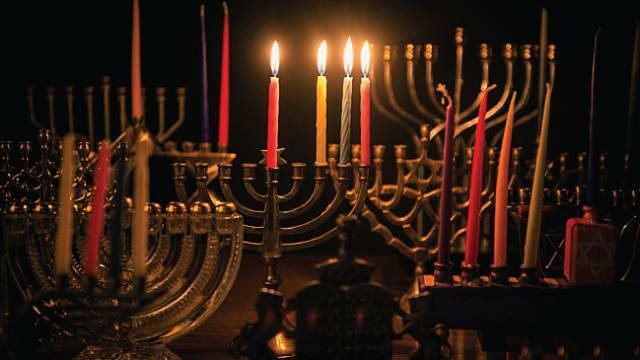 Join hosts Mindy Ratner and Bill Morelock for a one-hour celebration of Chanukah, the Jewish Festival of Lights. 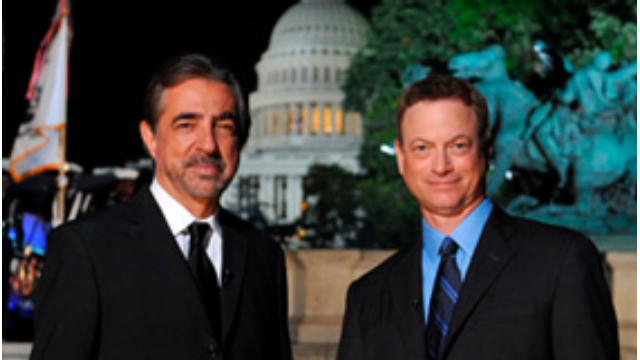 Watch Sunday, May 25, 2014 at 8pm & 9:30pm | Join co-hosts Gary Sinise and Joe Mantegna for the 25th anniversary broadcast of this iconic event honoring our American heroes live from the U.S. Capitol. 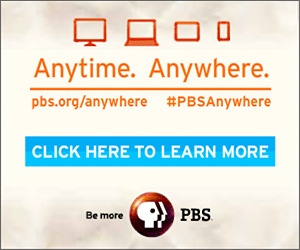 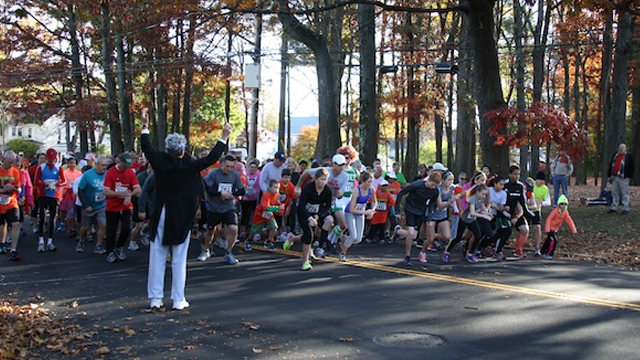 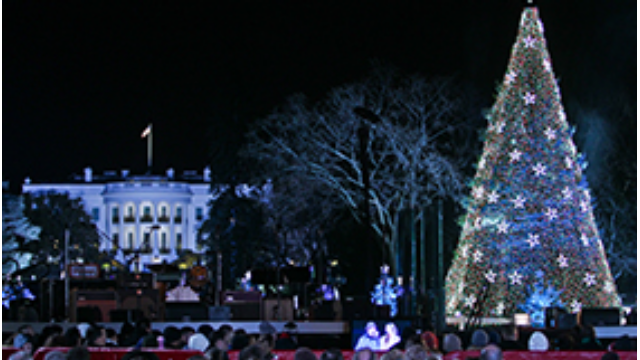 Watch Monday, December 16, 2013 at 10pm | A television special that celebrates the annual Lighting of the National Christmas Tree, a tradition in its 90th year.